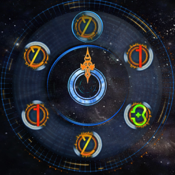 Hands of Time is the puzzle game from Final Fantasy XIII-2 turned into an iPhone/iPad app. It is a stand-alone game with 100 levels but also features a solver in case you want the solution to one of Final Fantasy 13-2 hard to pass puzzles. 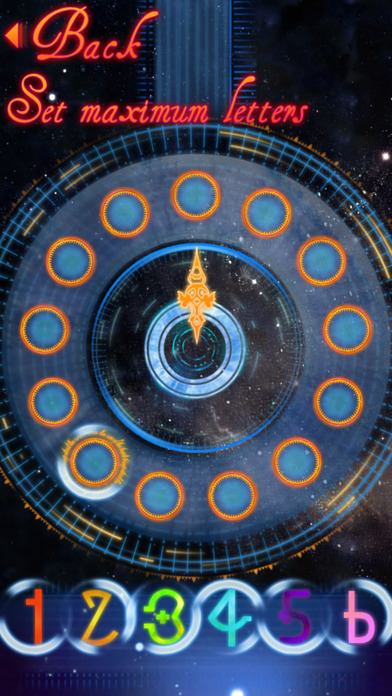 In each level you have to activate all the glyphs to complete the level. Each glyph is a symbol between 1 and 6. The number means how many glyphs the hands of the clock will move to left and right. So 1 moves the clock's hands 1 unit left, and 1 unit right, 2 moves it 2 to the left, and 2 to the right. After choosing the initial glyph, you are only left with the options the clock points to. Usually you have 2 other options but in the case where a glyph moves the clock 180 degrees, you only have one option to choose. 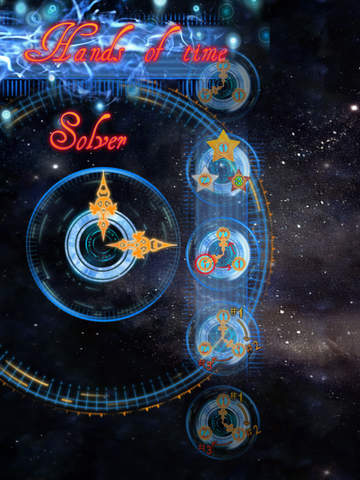 In the free version, only the first 20 levels of the arcade mode are available. Through an in-app purchase you can unlock all 100 levels (and remove the ads) to make you tick for a very long time.